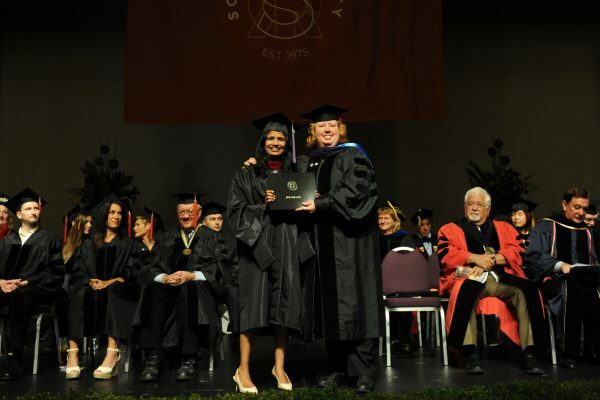 Since 1975, Sofia University has aspired to be a leader in transformative higher education offering students an education that transcends beyond a traditional learning environment. Students, staff, and faculty of Sofia are passionate individuals that recognize the need to be a part of something greater than themselves and seek opportunities that will provide them with the tools to empower themselves and their community. 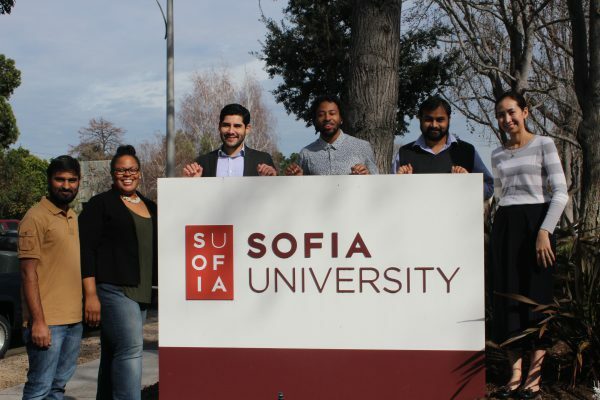 As Sofia continues to grow as a University, it remains committed to its transformative transpersonal values, as well as to maintaining a high-quality and diverse workforce representative of the community it services. Sofia University is WASC accredited and offers undergraduate, graduate, and doctoral degree programs in the fields of psychology, business and computer science. Located in Palo Alto, California, the University provides both on campus and online programs, giving students the flexibility to further an education rooted in transformative and transpersonal values, in a format that best suits their schedule and needs. Sofia University is an equal opportunity employer. Sofia University seeks nominations and applications for its new provost. Sofia has two campuses: one in Northern California (Palo Alto) and one in Southern California (Costa Mesa). The home campus for the provost will be Costa Mesa. This is an exciting and important time in the history of Sofia and the University is seeking an academically gifted and skilled leader for this key position. The Provost/Vice President of Academic Affairs oversees all aspects of academic affairs and services, including Institutional Research, the Office of the Registrar, Student Services, and Library, as well as all accreditation and relevant regulatory relationships of the university. In addition, the Provost/VPAA serves as the Accreditation Liaison Officer with WSCUC. •	Promoting the maintenance and celebration of diversity within the University. •	Participate in recruitment and enrollment activities including open houses, regional presentations, training sessions, orientation programs, career days, etc. 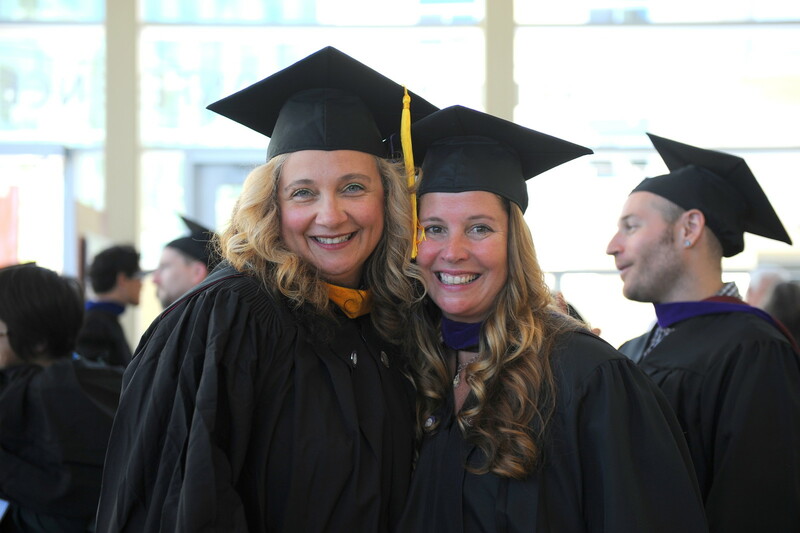 The Director of Financial Aid manages the daily operations of a fast-paced Financial Aid Office. This position provides senior-level leadership and is responsible for administering the University’s financial aid program in accordance with all federal, state, and institutional regulations and policies. •	Work with CFO and Accounting Department to ensure accurate and timely exchange of information and awards between school information systems. Participate in reconciliation process. •	Serve as an effective expert spokesperson on the topics of financial aid applications, the context of financial aid, financing options, etc. •	Develop and produce financial aid pages for the Sofia U website, to be used by current and prospective students to learn about their packages, respond to information needs, etc.